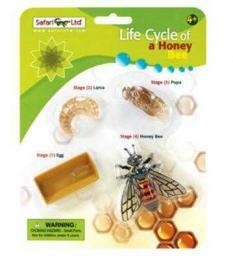 Red Bee Necktie Bumblebees is animal neckties dress up or casual fashion at Anwo.com Animal World®. Made of 100% silk this bee tie features a conservative bee repeating pattern on red. Shop our Animal Neckties at Animal World® for our complete selection. 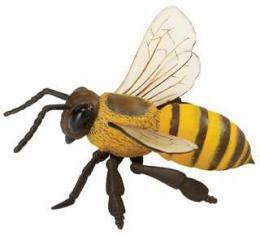 Shop our Bee Gifts Bumblebee at Animal World® for all our Bee Lover Gifts.